Blondie Nation LOVES modern photography! 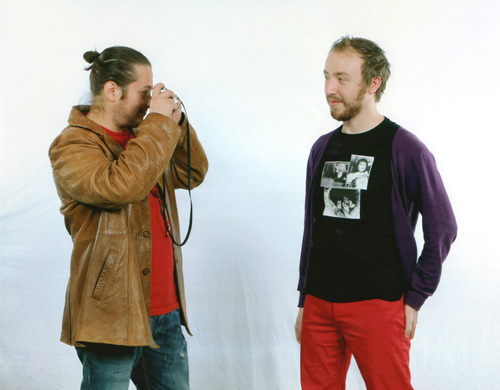 As a long time John Waters fan I knew I had a special opportunity when I saw that Edward Furlong was to making an appearance at Toronto's Comicon, which took place on March 10, 2012. Here was not only a chance to meet 'Pecker' himself but to also get a rather unique memento. 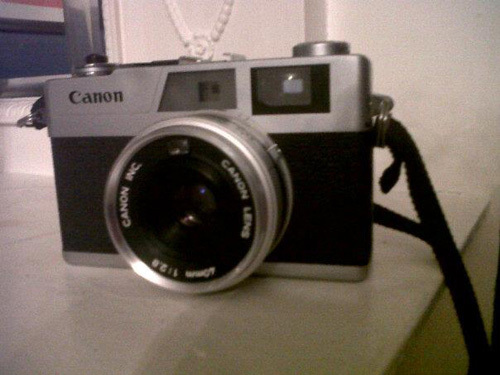 I went online and bought a Canonet 28, which is the camera that Chuck Shacochis the photographer used when taking the photographs that were used as Pecker's in the film. 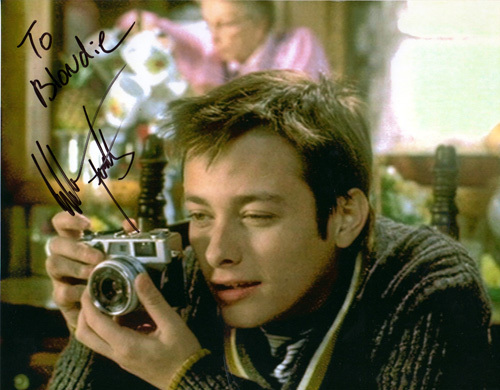 So after meeting Edward Furlong and getting a few autographs I told him my idea of getting a 'real' Pecker portrait shot, and he was happy to oblige. 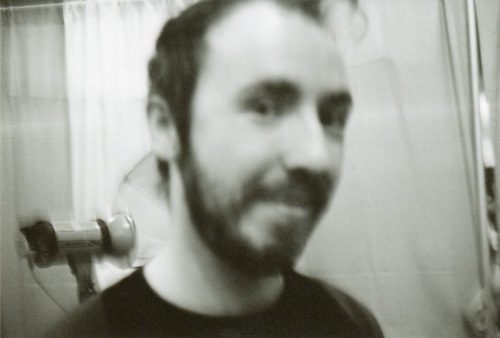 So during the Comicon's official Photo Op session Edward took a suitably blurry photo of me as the event's photographer captured the moment. Edward was lovely and very happy to talk about his time working with John Waters and a little relieved I think from having to discuss Terminator 2 and Arnold Schwarzenegger.